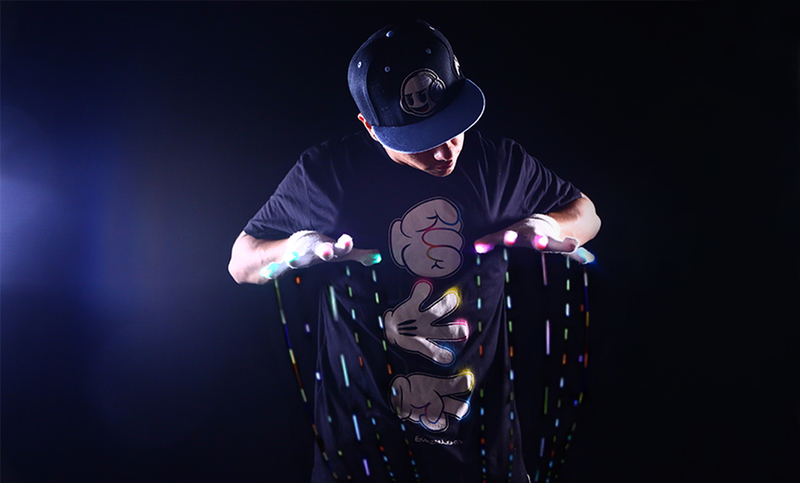 These days, EDM apparel is quickly gaining popularity in mainstream culture. Whether you’re a true EDM fan or simply enjoy its style, the fact remains that there are plenty of great EDM apparel stores out there––some that have been around for many years and some that have been recently established. Read on to explore our picks for the top 12 EDM clothing stores out there today. Electric Styles began as a small shop on Etsy back in 2011 but has quickly grown due to their high quality and truly unique apparel choices. In 2013, their popular light-up ties were featured on the Today Show and the rest is history. Today, Electric Styles carries more than 100 different light-up products that are extremely popular within the EDM community. 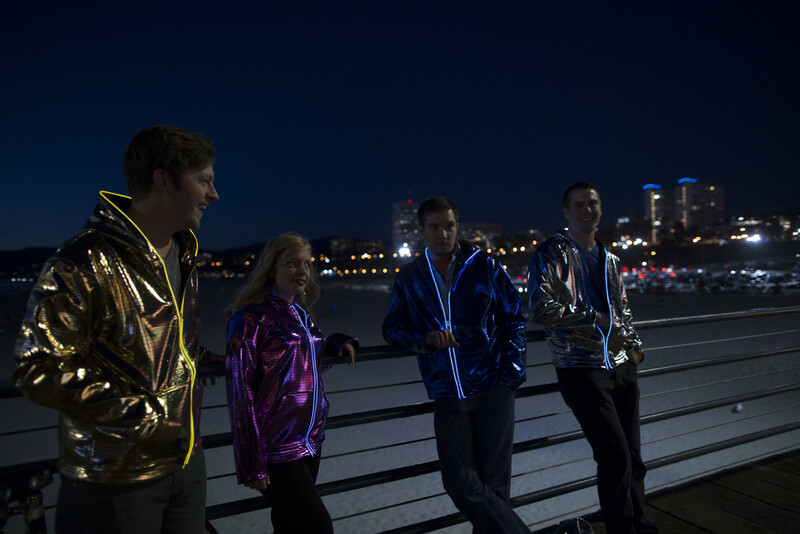 Whether you’re looking for light-up men’s/women’s clothing, accessories, or even an EL wire kit, you’ll be sure to find what you’re looking for to stand out in a crowd. 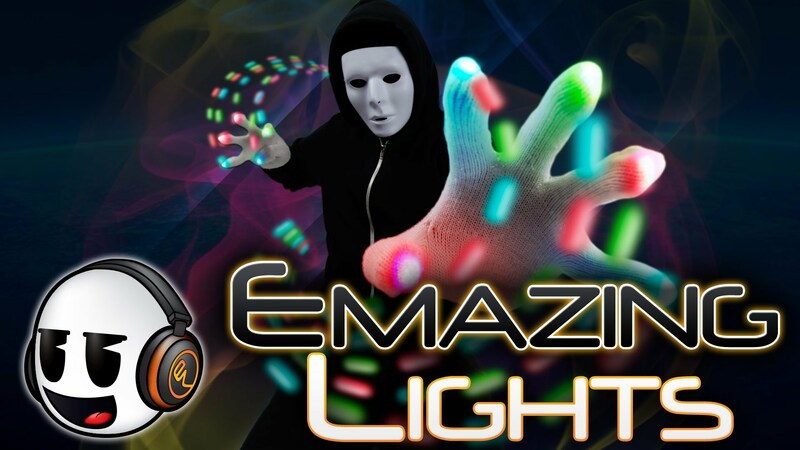 Emazing Lights is your one-stop shop for all of your light toys, LED apparel and accessories, and so much more. Whether you’re looking for a fun light-up glove set, glow apparel for men and women, or anything in between, they’ve got you covered. Their specialty is gloving, but they have just about anything else you could need for your next EDM show as well. Emazing Lights customers also enjoy their unrivaled service and 110% money-back guarantee, giving them the peace of mind that they’re not only getting a great product at Emazing Lights, but a great deal as well. When it comes to dressing up for an EDM event, the last thing you want is to blend into the crowd. With apparel and accessories from RageOn!, you’ll never have to worry about that. 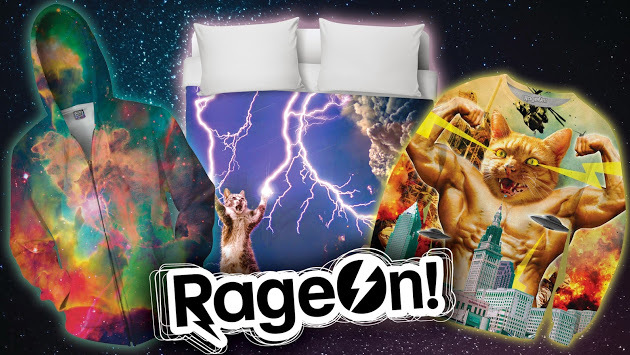 Specializing in unique designs and artistic prints from both regular users and world-renowned artists, RageOn! truly takes individuality and self-expression to the next level. Whether you’re looking for a tank top adorned with images of cats eating bacon or greasy pizza slices, you’ll find the wacky (and sometimes offensive) EDM apparel that you’re looking for here. And they’re always adding new products, so you’ll be sure to find something new and fun each time you visit their site. A California-based company that first launched in 2012, INTO THE AM has quickly built a name for itself in the EDM community. Specifically, they’re known for carrying vibrant designs that are true works of art. In fact, the designers at INTO THE AM see clothing as a canvas and treat it as such, producing unique and beautiful designs that you simply cannot find anywhere else. INTO THE AM has also used their talents to create popular collaborations with both artists and music festivals. They’ve designed exclusive merchandise for EDC Las Vegas, White Wonderland, Holy Ship!, and more. The challenge for fans is finding it before it sells out. From graphics tanks and crop tops to hoodies and crewnecks, there’s no shortage of EDM Inspired options at INTO THE AM. In just a few short years, iHeartRaves has become the biggest rave retailer in the world. They carry many products from a variety of brands and are continually bringing in new exclusive designs you can’t find anywhere else. From tutus and fluffies to EDM inspired casual wear, you’re bound to find something you love on this site. Are you a night owl? 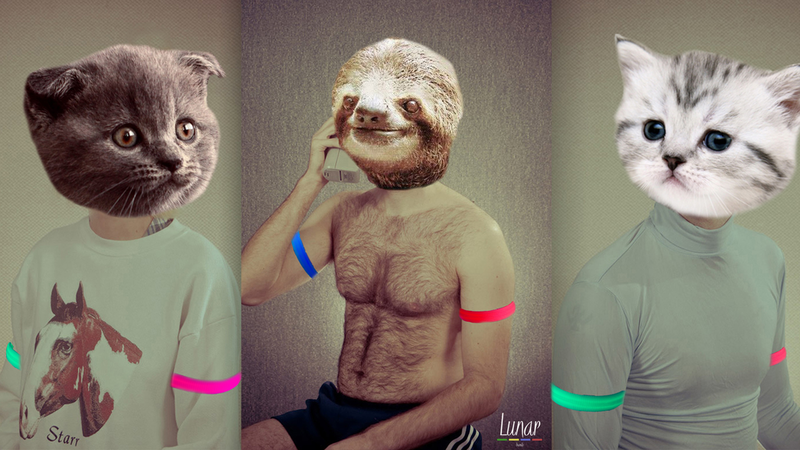 If so, then you simply need to check out these popular light-up armbands. Perfect for a night of EDM and dancing, Lunar Armbands are high-quality, vibrant bands that allow you to stand out in a crowd––Perfect for finding your group at an event. 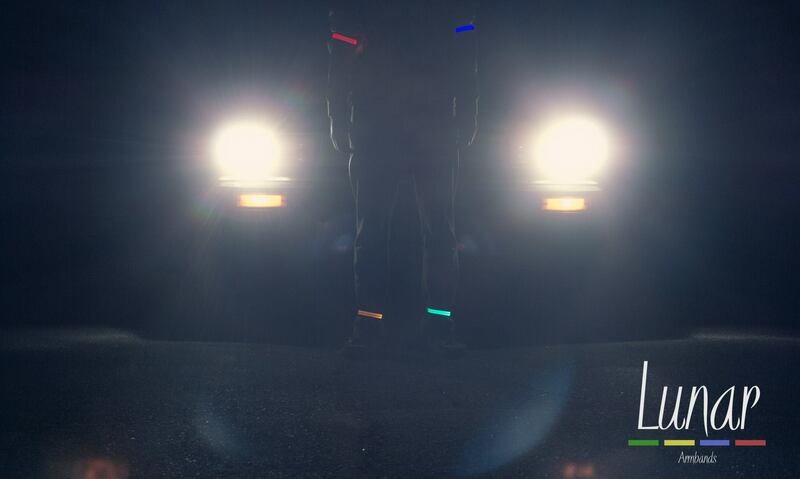 With adjustable light settings and a replaceable battery life of more than 100 hours, these bands make glowsticks look like ancient technology. Furthermore, these armbands are some of the brightest and most vibrant out there, complete with a flexible and water-resistant light source that doesn’t get warm and that is promised to start a conversation. They have big plans for future designs and are a brand you will want to keep an eye on in 2015. At Billionaires, the motto is “work hard––rave harder.” This EDM lifestyle brand was launched in 2010 and is dedicated to the EDM scene. This company believes in creating apparel and accessories that bring people together. On their website, shoppers will find everything from rave-inspired T-shirts to EDM headwear and everything in between. Any of these products will help you stand out, even in a large crowd of ravers. Furthermore, Billionaires is known for delivering one-of-a-kind styles at excellent prices. Not to mention, their website also boasts a variety of free electronic dance music for you to sample. One of the greatest things about On Cue Apparel is that the company was created by EDM enthusiasts––and this shows in their designs and products. In addition to EDM apparel, they also have a dedicated PLUR section. No matter what you’re looking for, there’s a good chance you’ll find it at On Cue Apparel. For women, they carry a wide selection of tutus, fish-net stockings, fluffies, and more. For men, you’ll find fun T-shirts, all-over tank tops, and plenty of v-necks. They also carry a huge selection of unique accessories. As you shop for EDM apparel and accessories on other websites, you might find that there simply aren’t a lot of options when it comes to eyewear. Auroravizion has you covered, specializing in the best diffraction glasses, kaleidoscope glasses,and LED sound reactive shutter glasses, to take your rave experience to the next level. Auroravizion also offers free shipping on domestic orders over $35 and special bulk pricing to get your entire group ready for music festival season, so be sure to stock up today. Hous is one of the best-established EDM apparel and accessory brands out there today, having been featured in a number of magazines and other forms of press. They carry both women’s and men’s EDM items, specializing in T-shirts with fun, funky designs that are perfect for a rave or EDM event. Not to mention, they’re constantly adding new products to the mix, so be sure to check back regularly for updates. Finding quality EDM apparel and accessories can be a bit of a challenge if you’re shopping from outside the United States. Fortunately, there’s always JoJo Electro, which offers shipping to companies all around the globe. 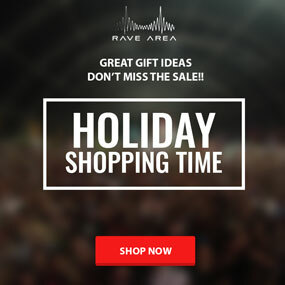 They’ve got a huge selection of women’s and men’s EDM apparel, accessories, and everything you need for your next rave. 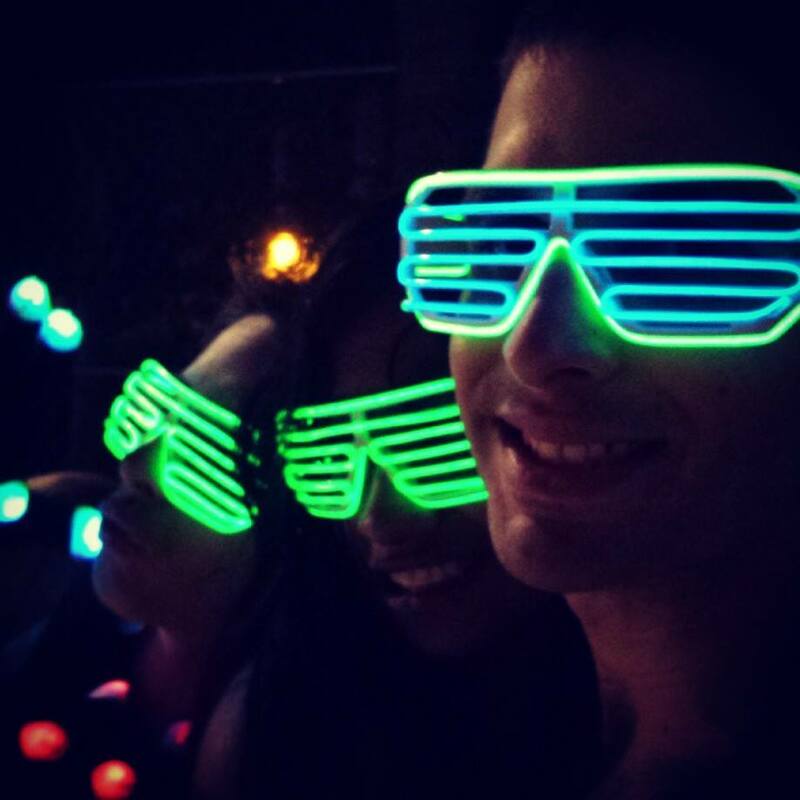 Whether you’re looking for some funky light-up sunglasses or a set of wristbands, you’ll find everything you need to keep you partying all night long. If you’re a true night owl, then you can’t go wrong with apparel or accessories from NGHTBRND. Typically, they run a promotion where you can enjoy free shipping on all your orders over $75…and you’ll have no problems filling up your cart. With a huge selection of hats, socks, T-shirts, accessories, and more, you can express your individuality and rave the night away in their quality gear. Be sure to checkout their lookbook to stay on top of the latest styles.